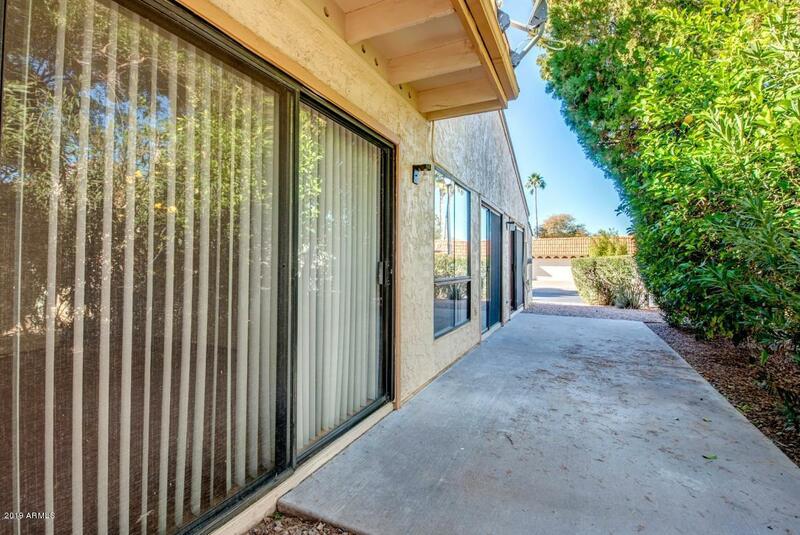 This Corner Unit is a Very Popular Townhome Floor Plan with 2 Master Suites and Enclosed Arizona Room! 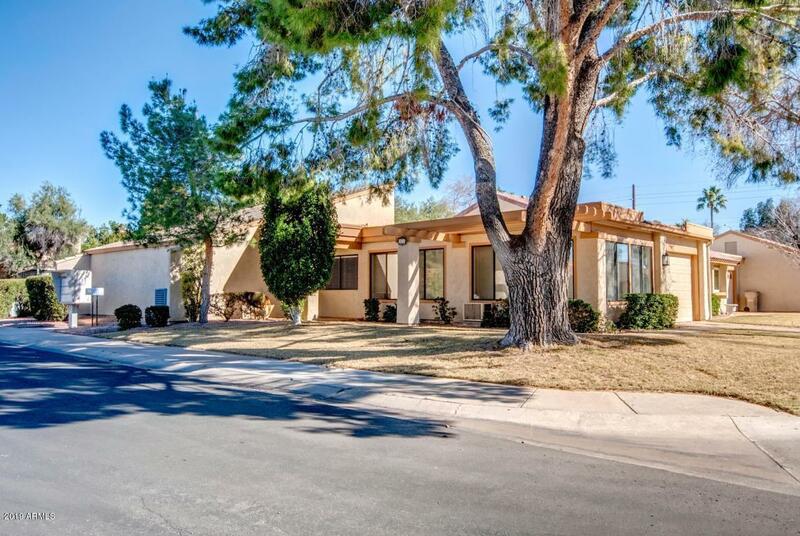 This Lovely home is Open and Spacious boasting a LARGE living room w/ Cathedral Ceilings!Two HUGE MASTER BEDROOMS! 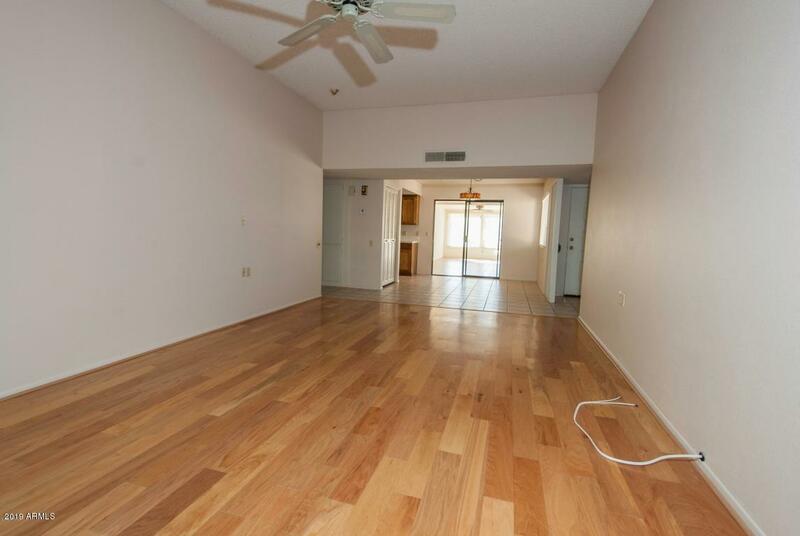 UPGRADED Wood Flooring in Bedrooms and Living Room. 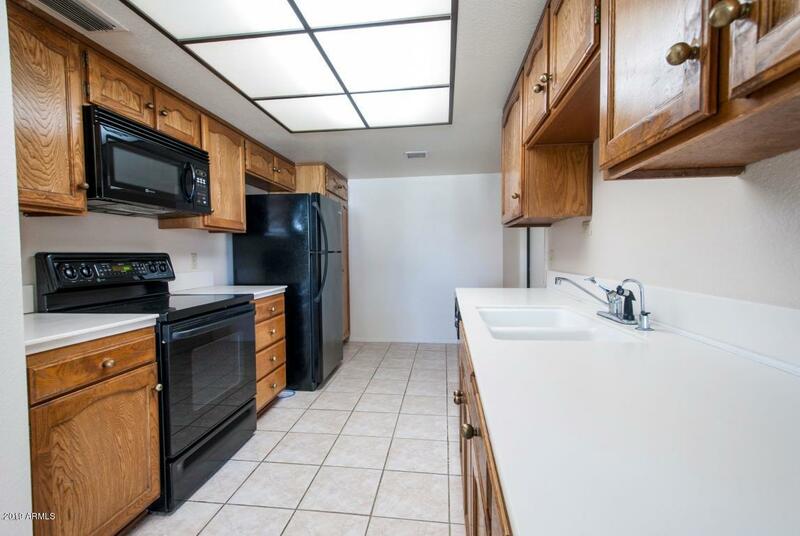 Tile Flooring in Kitchen with Illuminating Skylight! 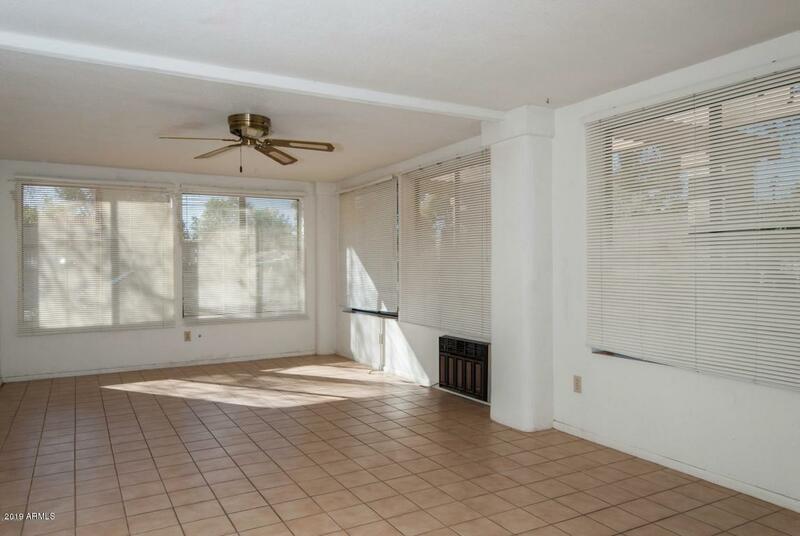 Dining Room and both bathrooms all Tile Floor! 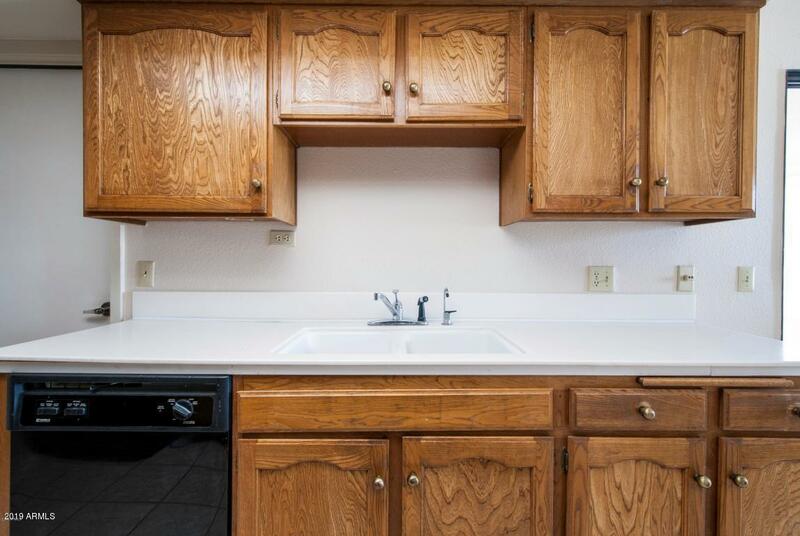 Bathrooms have upgraded Faucets and counter tops. 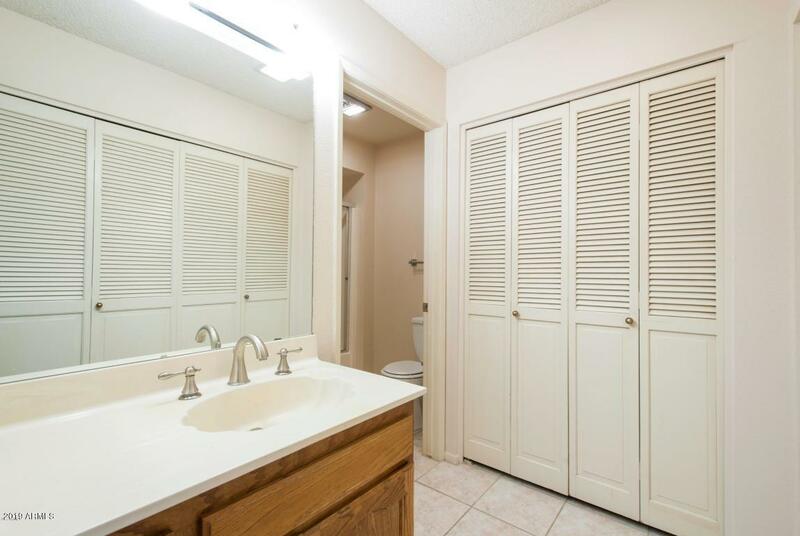 Plenty of Closet Space! 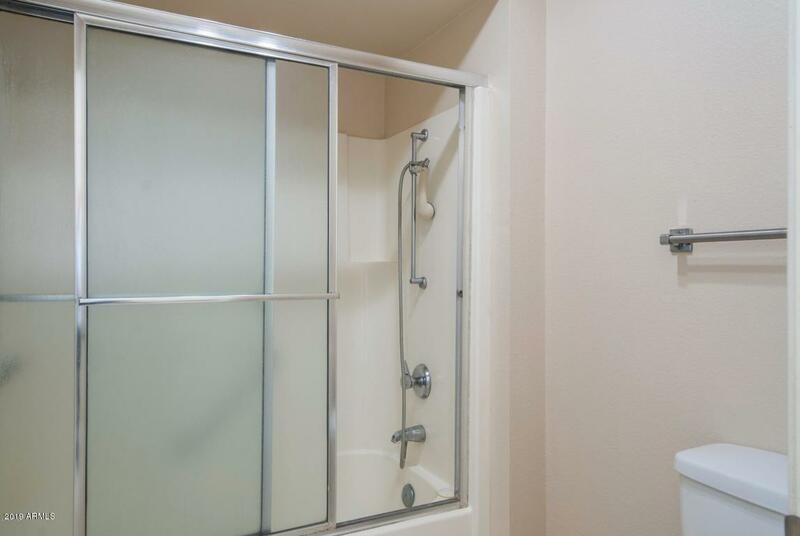 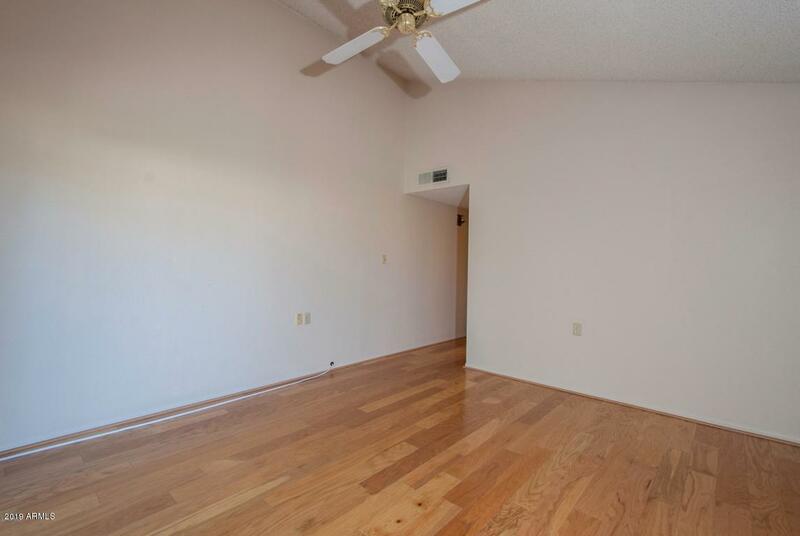 Bonus/Family/Arizona Room can be an Office/Hobby Room with Tile flooring and a separate heat/air unit. 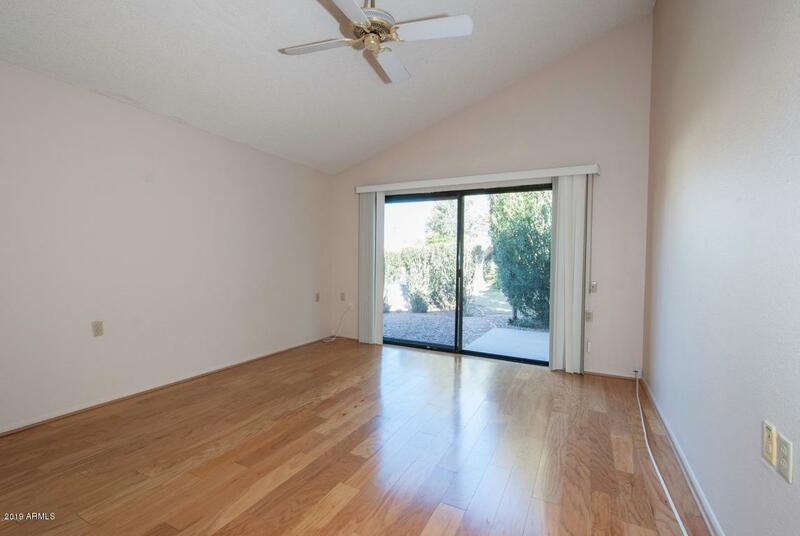 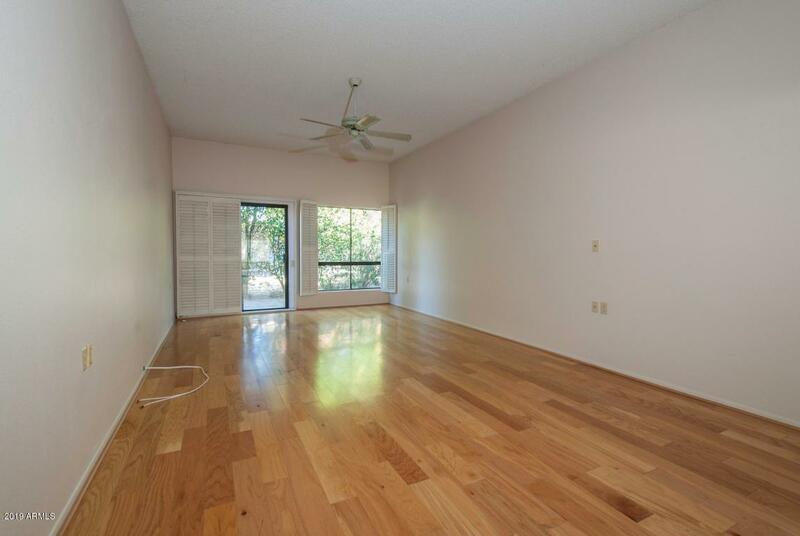 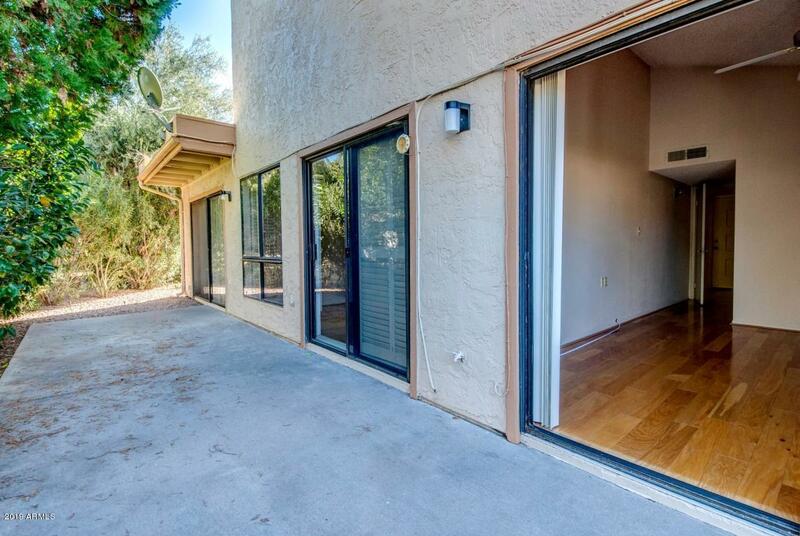 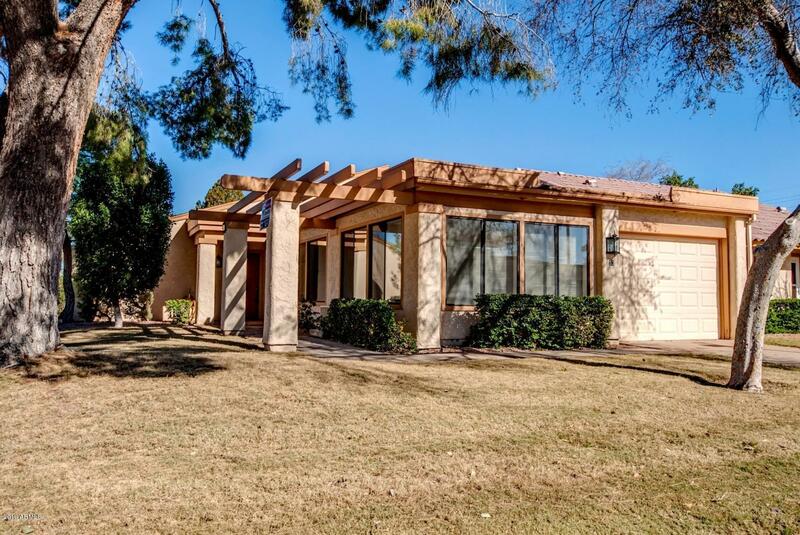 Ceiling Fans Throughout!The home has a GREAT Private Patio area and is North/South Facing! 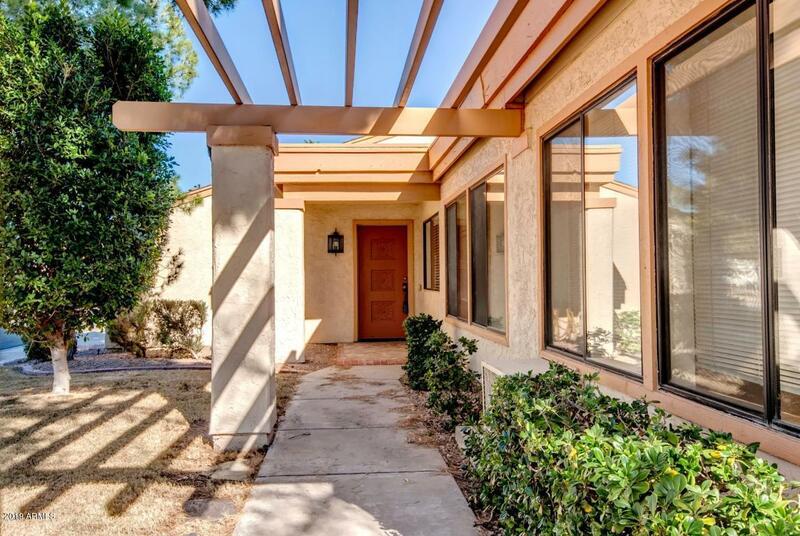 RESORT STYLE Living!